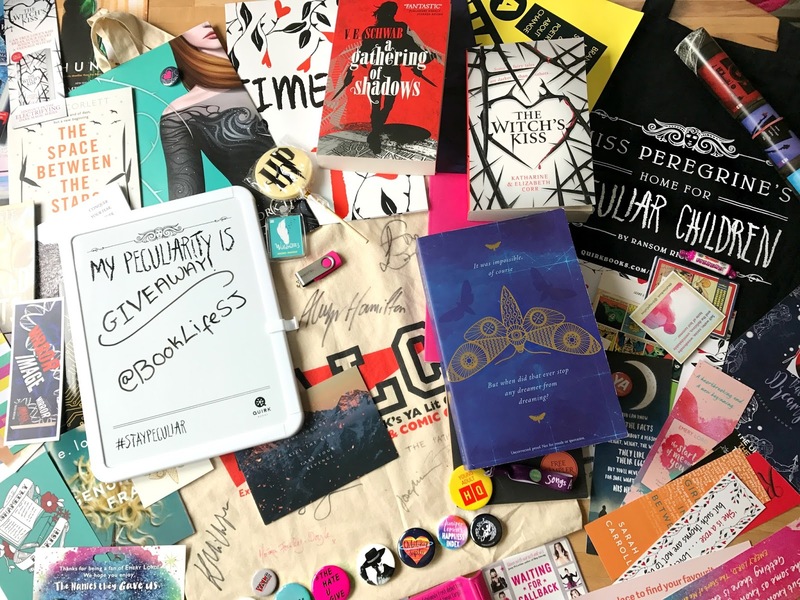 This year I attended the Young Adult Literature Convention for the third time, and yet again I am blown away by the amazing swag the publishers had available. Bookmarks, postcards, badges, tote bags, recipes, posters - you name it, it was there! Despite how difficult it is on my health, attending YALC/Comic Con is one of my highlights every year. It's a time I get to spend with fellow book lovers, and it means the world to me. I know attending YALC isn't always possible for some of you, so I wanted to create a giveaway to give something back to the people who have supported my channel, and the people who perhaps wanted to attend YALC but were unable to do so. (It also gives me a chance to resurrect my blog, which has slipped quietly into the background for a long time!). So to be in with a chance to enter, just follow the Rafflecopter instructions. The only essential entry is you must be subscribed to my YouTube channel TheBookLife, but there are ways you can unlock extra entries. The giveaway will run for one month, and is UK and Ireland (Including the Republic of Ireland) only. There will be one winner, who will be notified within four days of the competition closing. If there is no response from the winner within 14 days, the giveaway will choose a new winner, and the prize will no longer be available for the original winner. The prize will be posted within 14 days of the winner making contact and providing their address. The prize will be sent recorded delivery. Entries that do not follow the rules of Rafflecopter will be voided. 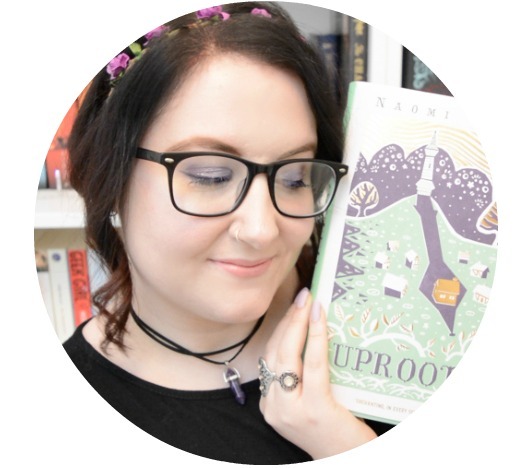 Share book reviews and ratings with Sarah-Jane, and even join a book club on Goodreads.